Available in large and extra-large size, your dog can sleep in his favourite sleeping position with ease. 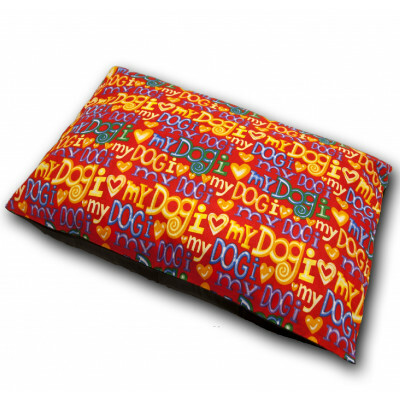 Made from hollow fibre filling and polycotton casing, our iluvmydog red dog bed is resilient enough to withstand dogs of all shapes and sizes. 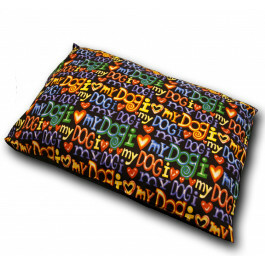 Its beautiful design showing love for your dog is extremely eye-catching. Soft and long lasing, this dog bed is very durable and handy.